Manuel Pellegrini explained why Lucas Perez was left annoyed on West Ham's bench after he was snubbed to replace Marko Arnautovic. 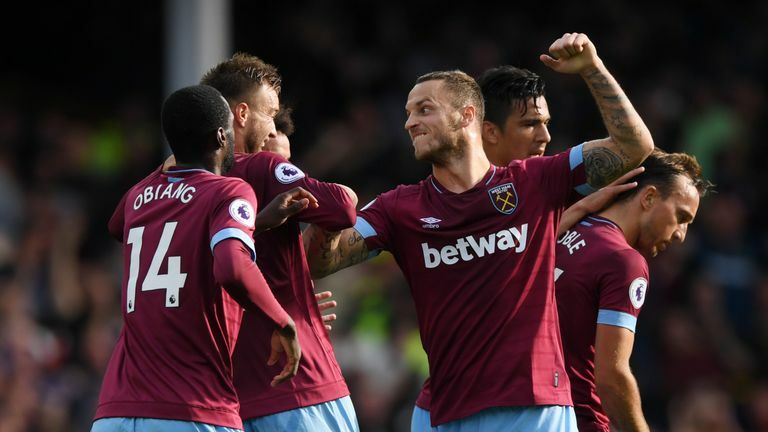 The summer signing was due to come on for Arnautovic when the Austrian was injured towards the end of West Ham's win at Everton, but was eventually overlooked for Michail Antonio. He said: "When Marko was injured, I called Lucas because he was doing a warm-up, and when I saw he was sat on the bench and Antonio was working and ready, that's why I brought him on instead, rather than waiting for Lucas to warm up again. "Antonio was ready, and Lucas had to warm up a little bit more." 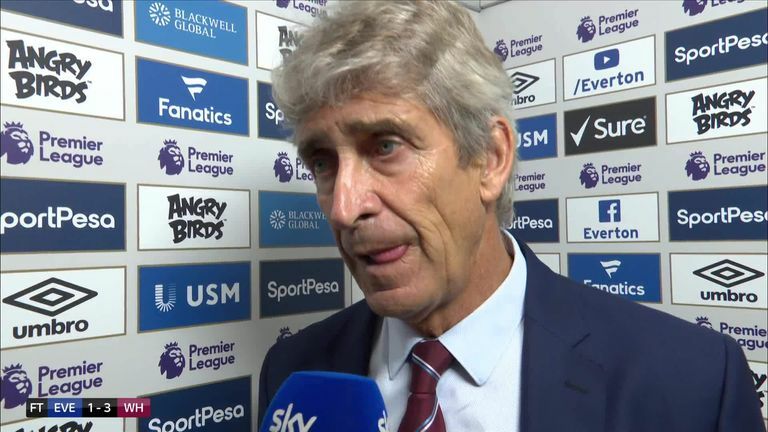 And Pellegrini said he had been desperate to put the club's dreadful start to the season behind them, and get the rewards he believed their performances had deserved. He said: "My birthday is the last thing I was thinking about! I was worried about the game, because I was absolutely convinced we must end these bad results. We have been very unlucky to lose the three last games, as I said before, maybe we didn't deserve to win but we didn't deserve to lose either. "It's easy to say that we are going to change and say this isn't the right way, but I am completely convinced it is. We tried to score goals form the first minute and we continued to try to once we managed it. "I didn't know how close a performance like that was, but I see the players working every day, and maybe in matches we haven't been able to perform like that but we must be able to repeat it during games, under pressure or with bad comments about our performances. "On some days maybe with West Ham 2-0 up they could come back but we must be able to repeat our performances. I'm convinced, and the players are convinced."